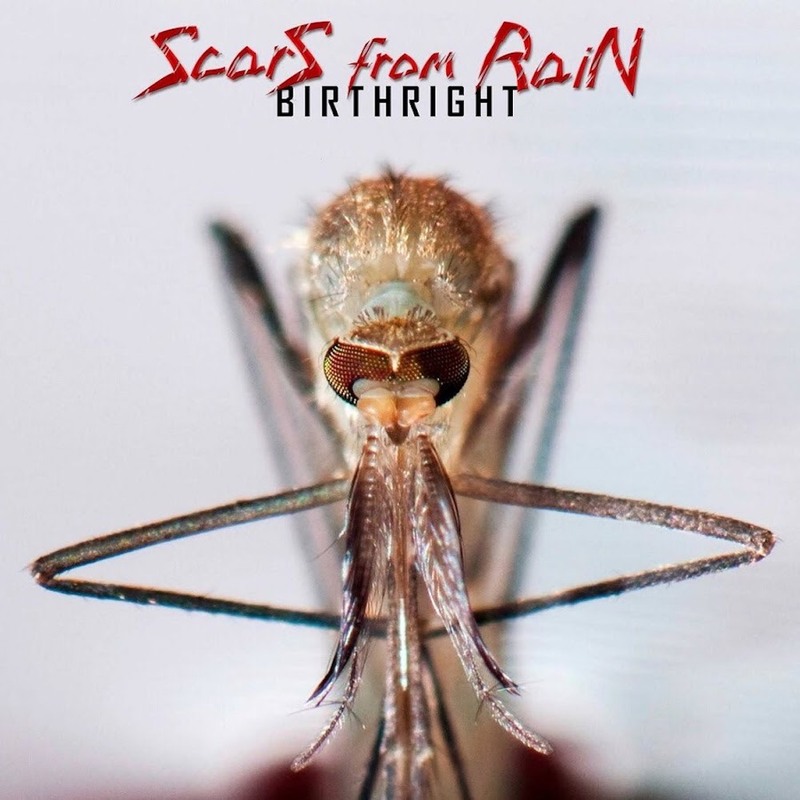 Scars From Rain album, Birthright opens with the kick arse track, “Flatlining,” which they felt woke up and shook the listener to feel something right away. 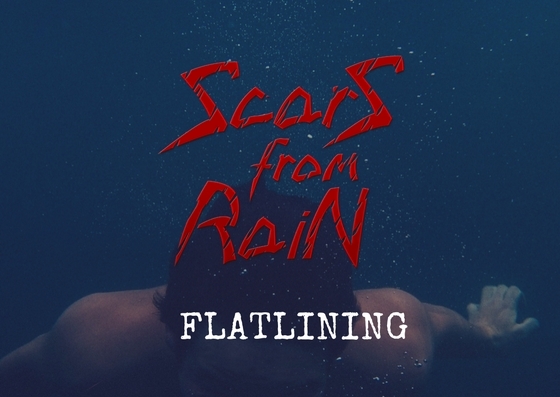 The guitars, the drums and bass all combine to give you an immediate atmosphere; an awareness that something colossal is edging you forward to that point where everything comes together in a rousing chorus. 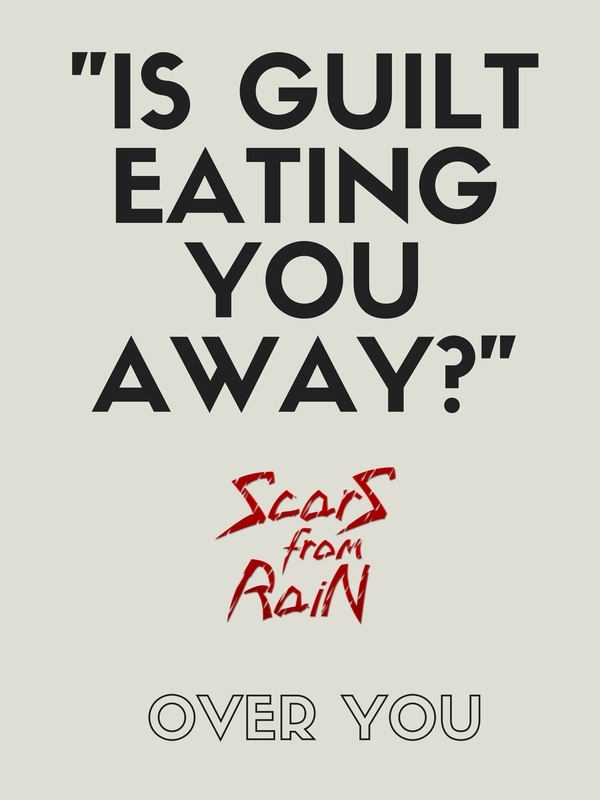 The third track from their EP is, “Over You.” We have all been there. That gnawing feeling of someone pressing your self-destruct button after they have left you. Yet, somehow to the end defiant determination remains. Letting a bit of funk in this rocker shows another side to what Scars From Rain brings. 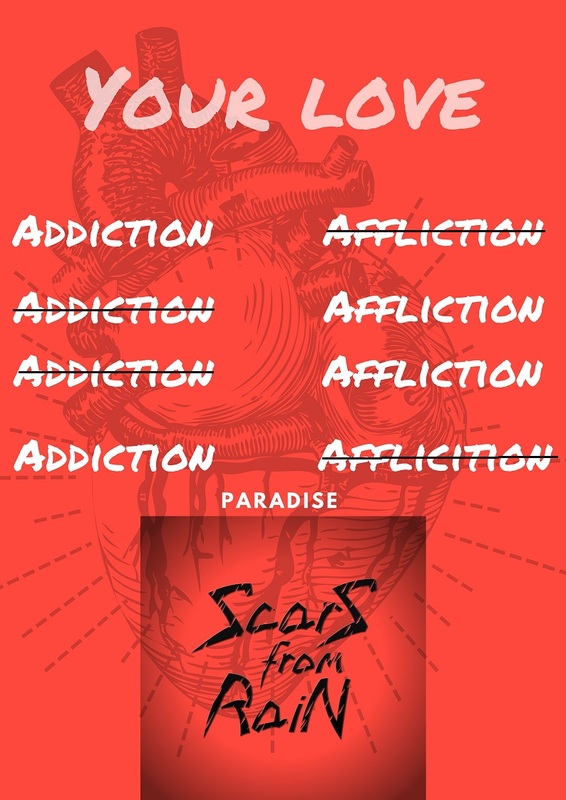 “Paradise,” the final track rocks the classic melodic ballad to finalize this score. 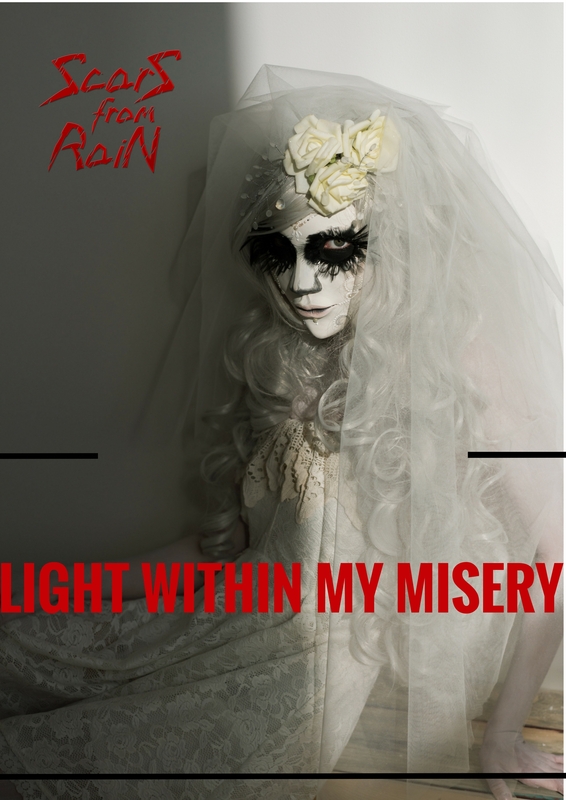 Bringing together all the talent and showcasing a markedly hard rocking debut.